Join us this week as we welcome Americana singer songwriter, Kevin Daniel. Hailing from Brooklyn, NY., Kevin's music career started when he was five years old, singing Disney songs into a turkey baster turned microphone. A year later he was enrolled in music lessons, starting on piano and saxophone, and by middle school was playing in state symphonic bands, touring with classical horn trios, and singing his heart out while exploring a growing passion for guitar. By the time he graduated from George Washington University, Daniel had played in two quartets, four high school orchestras, two jazz and blue bands, one bluegrass band, one punk ska group, and even sang tenor in an acapella group. On March 1st, Kevin released ?Pour Me A Drink? the anthemic first single from his forthcoming new album to be released later in 2019. Recorded at Degraw Sound in the gritty Gowanus section of his borough, the song embraces the ephemeral world of love, loss and redemption with the full vigor of a potent malt liquor. Kevin's songs, with their ability to burrow into one's soul, have become his salvation. As 2019 comes into focus, he has his eyes on the horizon. With the refrain of "Pour me a drink as sweet as the sunset, as sweet as the day you were born,? Kevin will soldier on the path he loves the most, the open road. We will talk to Kevin about his upcoming schedule, get a behind the scenes look at his music, feature his latest songs, and ask him to share his message for the troops. Please be sure to visit Kevin Daniel at http://thekevindaniel.com and spread the word. And as always we will give shout outs to our deployed military listeners. Our message to the troops: WE do what we do, because YOU do what you do. Join us this week as we welcome one of America's best loved multi-platinum Prog/Pop bands, Ambrosia. In 1970, four young musicians from the South Bay of Los Angeles came together to create a new, invigorating style of music. Exploring the possibilities of progressive classical and world influences, yet rooted with the soul of the blues and R&B, Joseph Puerta, Christopher North, David Pack, and Burleigh Drummond formed Ambrosia in pursuit of that goal. Ambrosia garnered five Grammy nominations, five hit singles including, ?How Much I Feel?, ?Biggest Part of Me?, and ?You're the Only Woman? obtaining heavy FM airplay, and the admiration and respect of the musical community, all this in addition to sold-out concerts around the world. Today the band is more alive than ever. Three of the four original members still perform as Ambrosia. 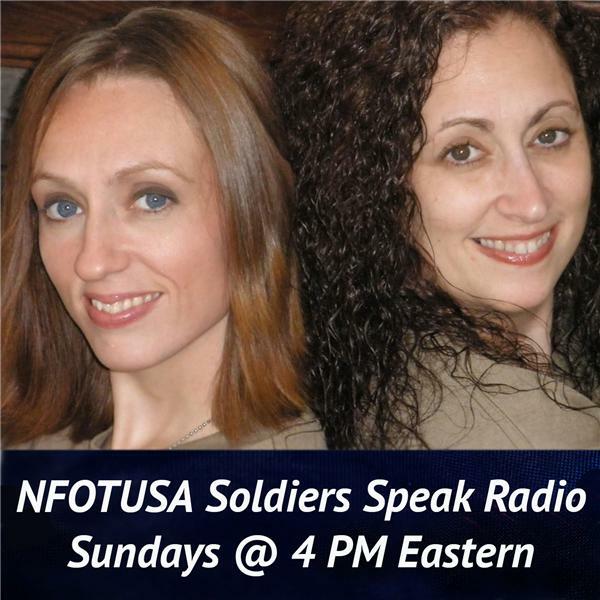 We will talk with them about their upcoming schedule, get a behind the scenes look at their music, feature many of their terrific songs, and ask them to share their message for the troops. Please be sure to visit Ambrosia at http://www.ambrosialive.net/ and spread the word. Fans are welcome to call in and chat live with them during the show. If you would like to participate in the live chat during the show, you must sign up on the show site first and then log in during the show. More great music for a really great cause! And as always we will give shout outs to our deployed military listeners. Be sure to join us, Sunday July 8th 2012 at 4:00 PM EST! Our message to the troops....WE do what we do, because YOU do what you do.